Welcome to ''LaGrange Bayou Residence'' a whole new experience of living!This well maintained property offers a Main house with 3BR/2BA and 1 Half baths, 100FT of Lagrange Bayou Deep waterfront, Guest House with an oversized garage, 1BR/1BA and full kitchen and Living room, Separate Storage/Workshop with water and electricity available and a Double-decker Dock with electrical Boat lift.The Main Home has hardwood floors, large kitchen with SS appliances, granite counters, breakfast bar and separate Formal Dining area. Panoramic windows throughout the home for natural light and secluded location. 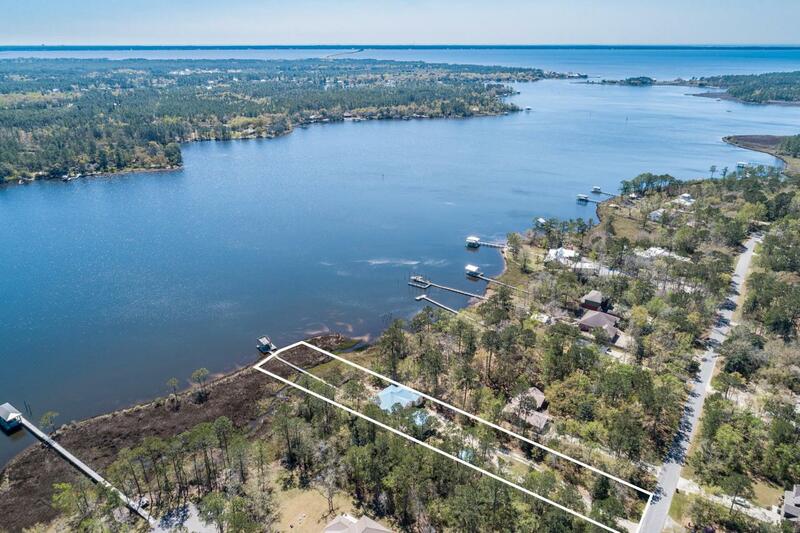 The Great Room welcomes you with a cozy fireplace with built-in shelving, Wet bar to accommodate your guests and Floor to Ceiling pocket glass sliding doors for ultimate enjoyment of thebeautiful natural surrounding with tall Oak trees and 100ft of La Grange bayou waterfront view. Master suite offers oversized walk-in closet, French door to access your outdoor living area and master bath with garden tub, double vanity and separate walk-in shower. Both Guest bedrooms have large walk-in closets, panoramic windows and the split bedroom guarantees privacy for all your guests. 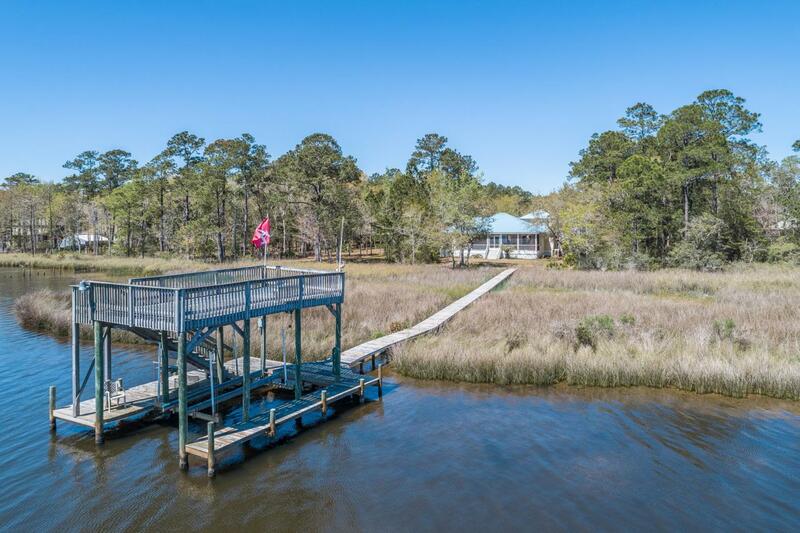 Start your day with invigorating atmosphere on your huge screened-in porch overlooking tall oak trees, quiet and peaceful bayou waters. 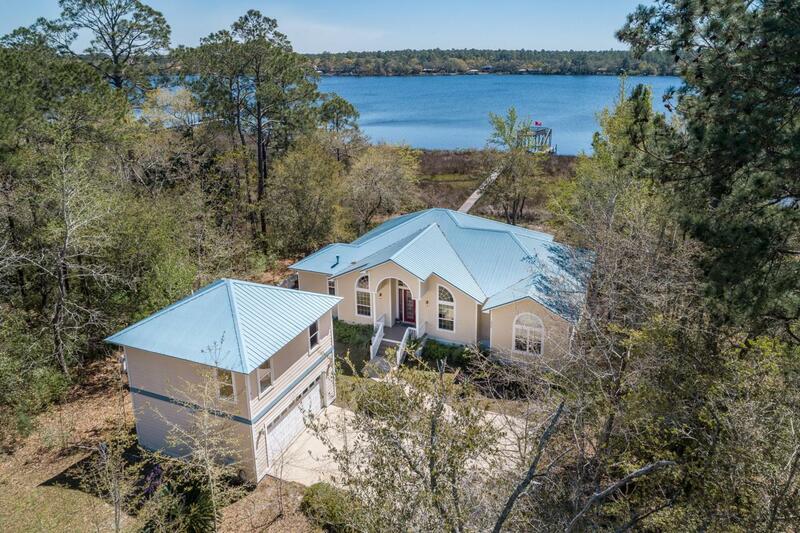 This property is the ultimate friends/family gatherings location with its open floor plan, oversized screened in porch, tons of storage, siting areas, guest house and the opportunity to enjoy the Florida lifestyle. 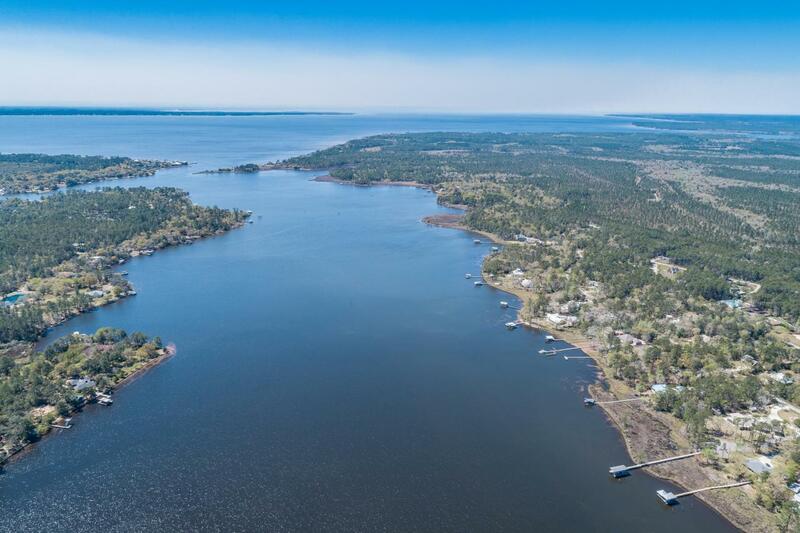 Boat tours, fishing, canoeing and kayaking along with local shopping, dining and entertaining opportunities are yours to enjoy 24/7 when you choose to make this HOME! Come see it today! Flood Insurance is required. Current Flood Insurance policies are transferable and the cost is $500.00 for Main House and $350.00 for Guest House. The back yard allows for a pool. Current estimate Power bill is Avg.$50.00 per month for Guest house and $150.00 for the Main House. Water-City of Freeport, Guest House $15.00 per month, Main House $30.00, Guest House is on separate utilities, it has city water and extra large septic tank. Main house is City water and sewer. Seller had 24ft boat with a 200lb Yamaha Motor. The Motor on the El. boat lift is a 3/4 motor. Black refrigerator, Washer and Drier in the Mud room do not convey. Buyer to verify all information.